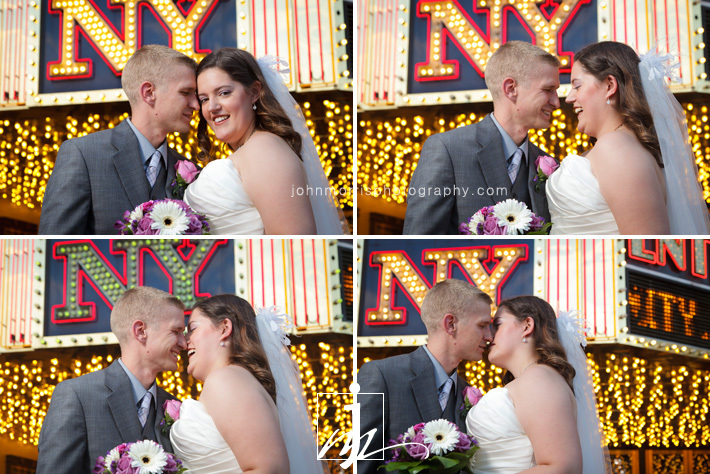 Marina and Ryan were married at the New York-New York Hotel in Las Vegas last month. Since they were planning a destination wedding from their home in Washington, it was important to find a Las Vegas wedding photographer they thought was creative and reliable. We were thrilled that they loved our work and asked us to be a part of their big day. We had tons of fun working with the bride and groom and their bridal party – and we created some beautiful images to show for it. The wedding was an intimate celebration with about 60 of their favorite people. The reception took place in the Park Avenue Room at the New York-New York Hotel. 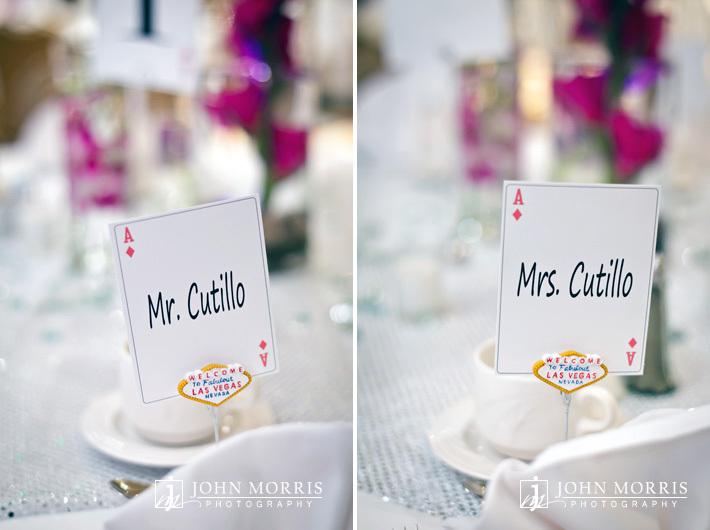 It is a lovely and private area for small to medium sized gatherings and every detail was planned perfectly including the Vegas-themed place cards and a performance by Elvis. Marina and Ryan, thank you for sharing your day with us. We’re glad you love the photos! 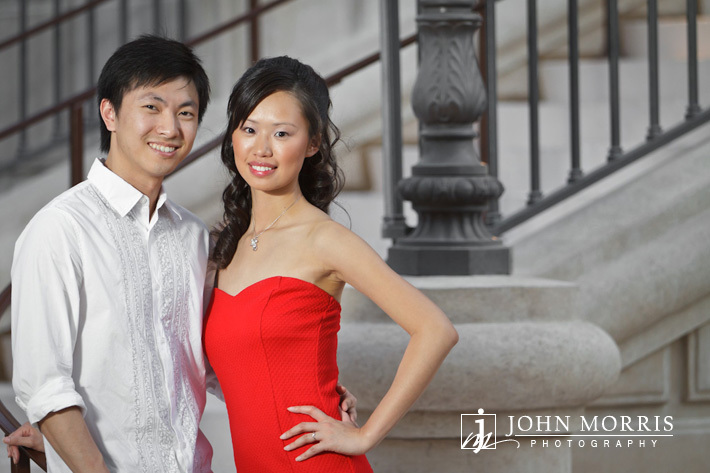 A few stunning images from Yan and Cheng’s Las Vegas engagement photography session. We first met Yan and Cheng at Canyon Gate Country Club’s bridal open house earlier this year. Then we ran into them again at the Summerlin Bridal Show. They were looking for a Las Vegas wedding photographer and loved our work, so they scheduled a consultation to chat with us over coffee. Consultations are a great opportunity to meet with a photographer one on one, ask questions, and see more of their work. It’s also a good opportunity to explore product offerings such as albums and decide if you like a photographer’s shooting style. We knew right away that we wanted to work with these two. 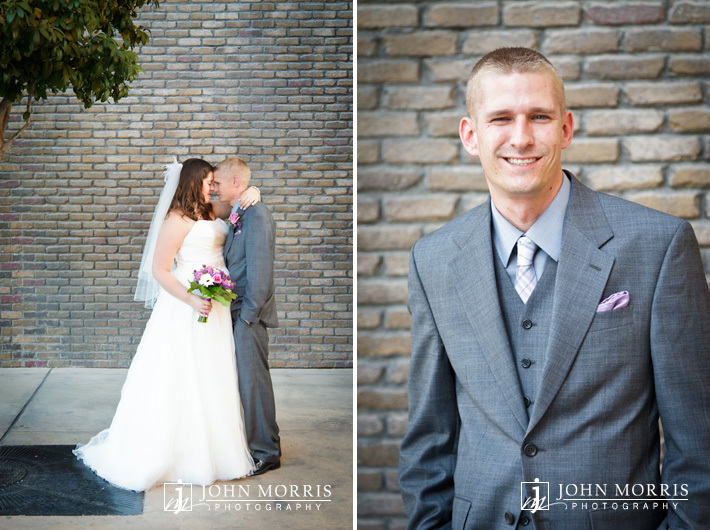 They were such a nice couple and were excited about booking us for their October 1, 2011 wedding. Well, the day has arrived and we couldn’t be more excited to share their big day. They are having a beautiful, traditional wedding ceremony at Canyon Gate Country Club. It’s going to be an incredible event so stay tuned for photos from the wedding!